Know everything about Kanyasree K3. Learn everything about Kanyasree Scholership for University students. Kanyasree Prakalpa for West Bengal Girl students. Eligibility criteria, Online application process, Scholership money , everything you need to know about Kanyasree. Now Kanyasree prakalpa is also available for University students too.In past Kanyasree only available for School and College stidents. But on july 28 , our Chief Minister Mamata Banerjee anounced that Kanyasree will be given to university students. On the stage of Hegg, where Kanyasree pakalpa won 'Bissosri". On that position, She announced that Kanyasree Will be given to University students. This will be named Kanyasree K3 Prokolpo. < Previously Kanyasree was given only to School studemts and unmarried college students. Those are simultaneously called Kanyasree k1 and kanyasree k2. 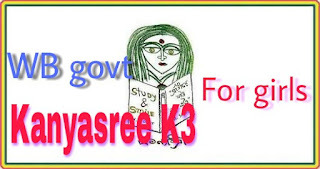 Only the candidates who applied for Kanyasree k2, can obtain Kanyasree k3. Gils with 45% agg number in any under graduate course and admitted in any post graduate course can apply for this scheme. For more info go to West Bemgal Govt. Pofficial website. Chief minister announced that in Kanyasree K3 prokolpo Girls in Science steram will get 2500 and in Arts stream girls will get 2000 per month. Kanyasree K3 for university students. Maritial status doesn't matter, mean of you are married or unmarried doesn't matter. Age limit also not matter. 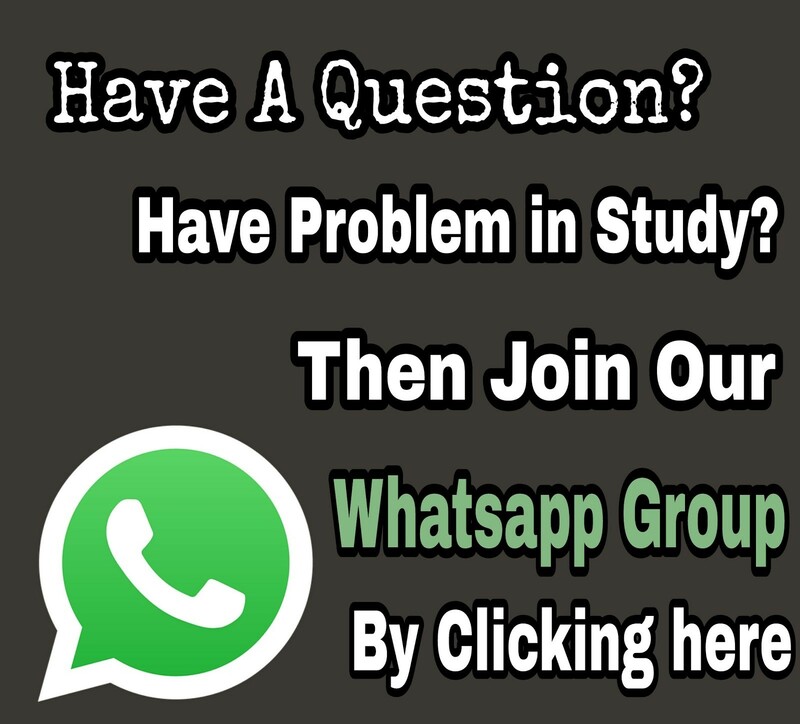 For any question ask us in comments. Or in our facebook page wbreadit.